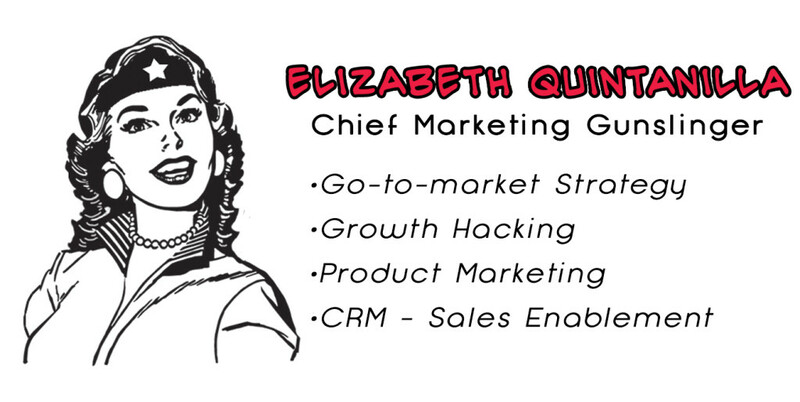 What is a Marketing Gunslinger? We’re glad you asked! We are an Austin based consultancy who enjoy providing strategic marketing, branding, advertising, SEO, SEM, social media outreach and communications to business-to-business and business-to-consumer clients. As Marketing Gunslingers, we consult on a variety of topics ranging from business, technology, marketing, and social media. We are also very active community advocates and enjoy assisting others in community outreach. As web technologists and business strategists, we assist others with implementing their plans to address their specific questions in regards to branding, lead generation, sales enablement, social media, and other business needs. Want to get personal? Meet the Gunslinger team below! Our firm utilizes a success-driven approach to help our clients build their business and reach their goals and objectives! Ultimately, we are artists at identifying urgent market and product management problems and helping you to define the right solutions to best solve these problems!